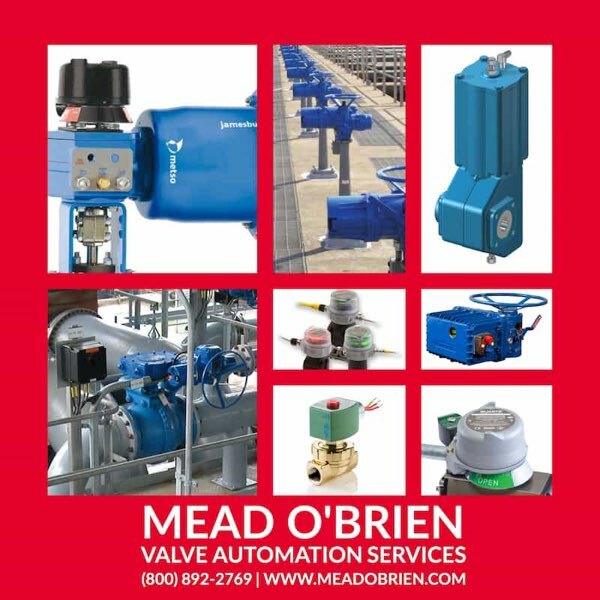 Mead O’Brien can automate everything from a quarter turn ball valve with pneumatic actuator to very large valves - 72 inches or larger with motor operated actuators, utilizing our machine shop to fabricate mating components. Mead O'Brien has even automated hydro-electric dam gates. 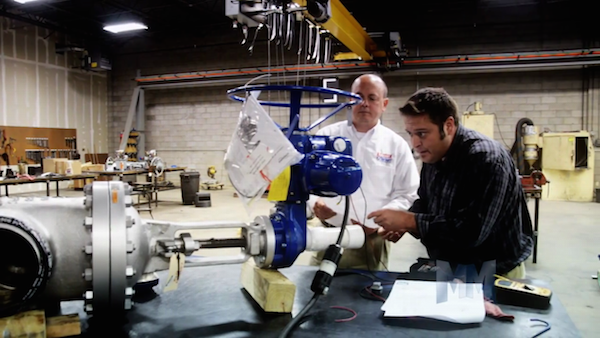 From quarter-turn ball, butterfly, or plug valves, to linear gate and globe valves, Mead O'Brien can handle the most challenging actuation design. Options and accessories such as valve communications, limit switches, fail-safe devices, and solenoid valves are no problem.